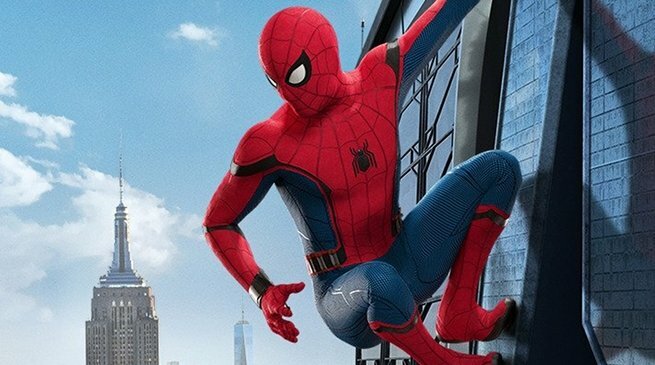 To say that Spider-Man: Homecoming 2 has been placed on the back-burner may read as something of an understatement – Marvel still has Infinity War, Ant-Man and the Wasp and Captain Marvel to contend with, after all, and Peter Parker’s second solo outing isn’t due to arrive until July of 2019. 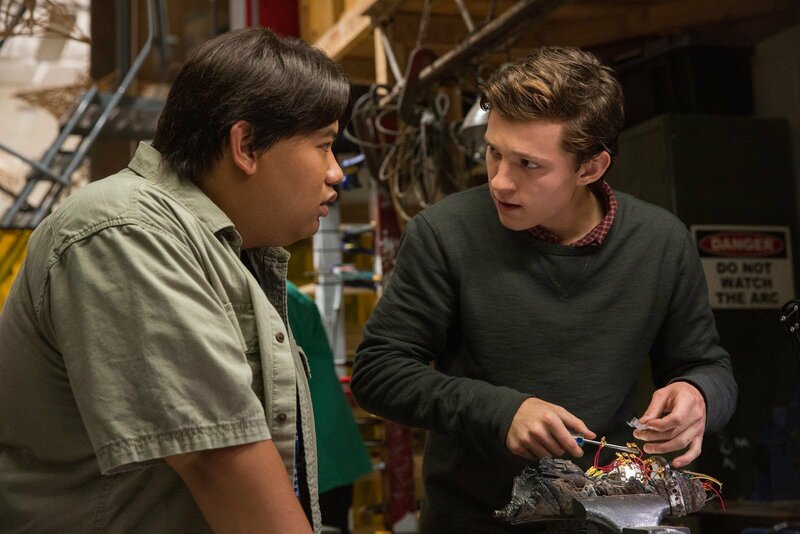 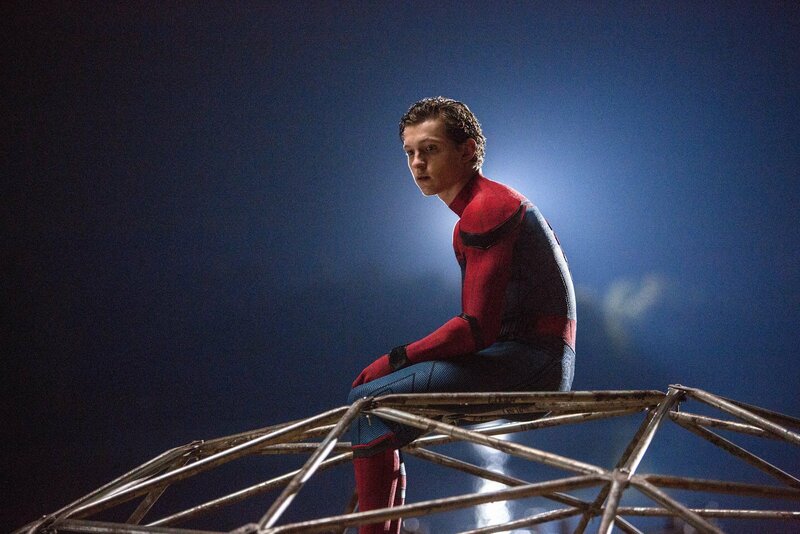 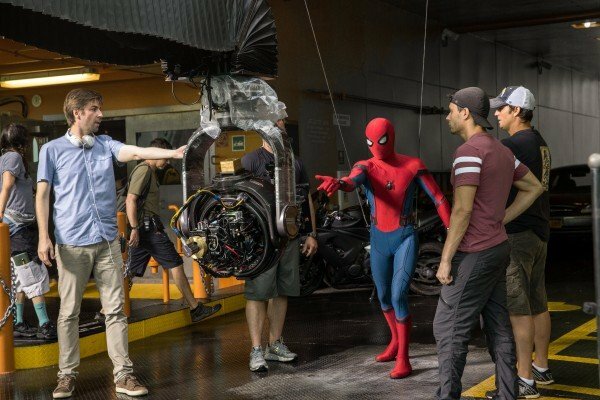 Nevertheless, director Jon Watts is already hard at work developing his Homecoming follow-up and though plot details remain scarce, we are beginning to learn a little more about what to expect. 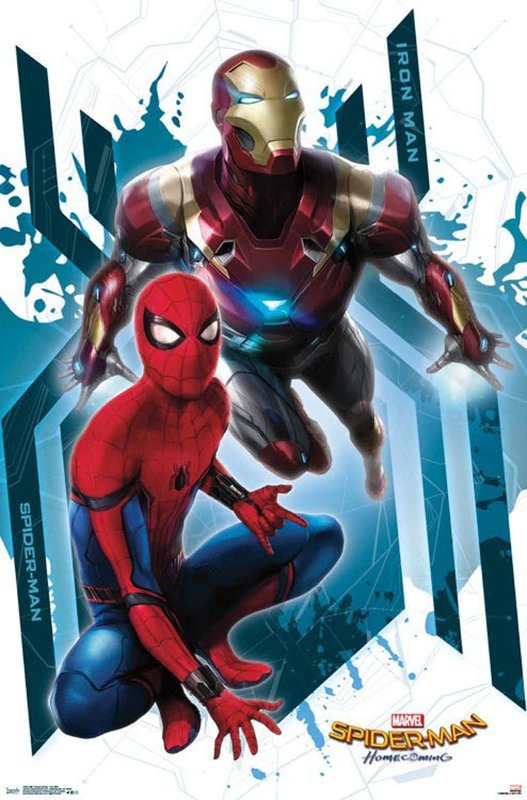 In fact, just this weekend, producer Kevin Feige offered up some interesting intel while chatting with i09 at the Infinity War press junket – which has yielded all kinds of juicy info today. 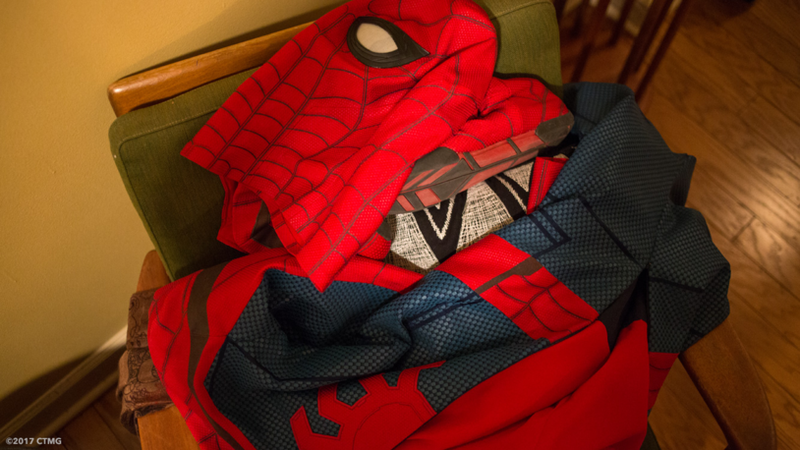 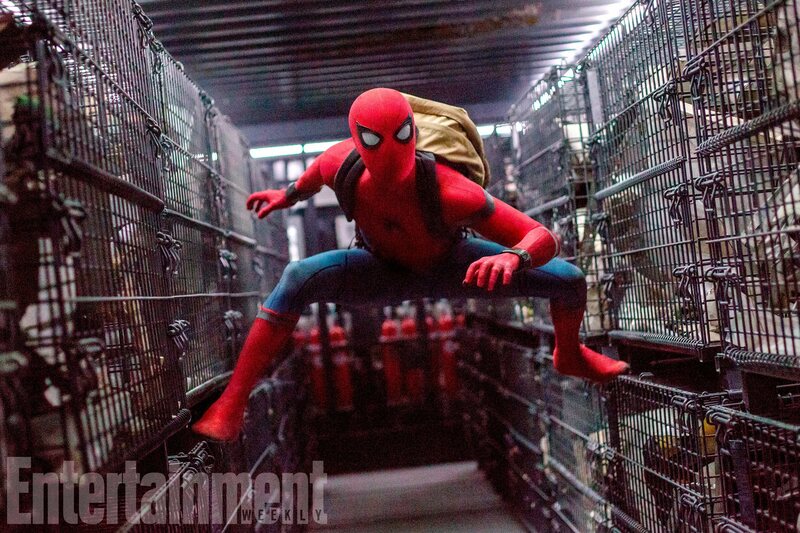 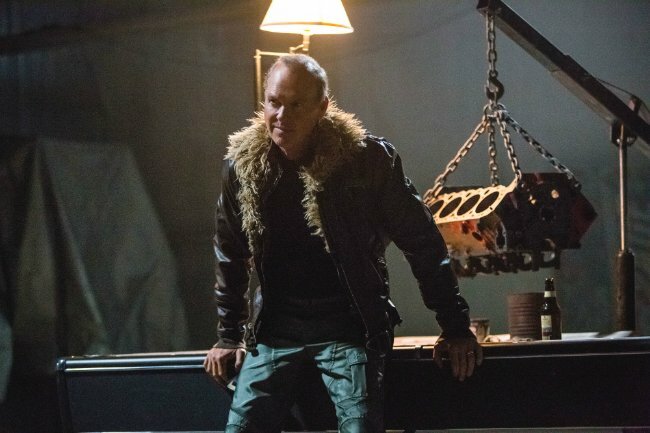 Though he wouldn’t spill much, Feige did tease that Homecoming 2 will be a globetrotting affair, taking place in several different parts of the world. 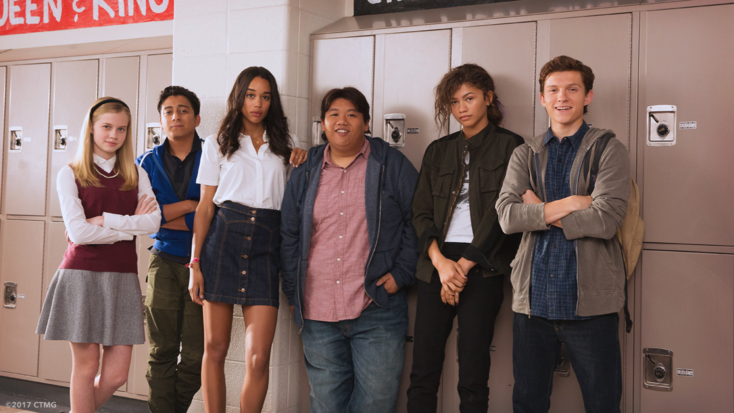 “We start filming early July. 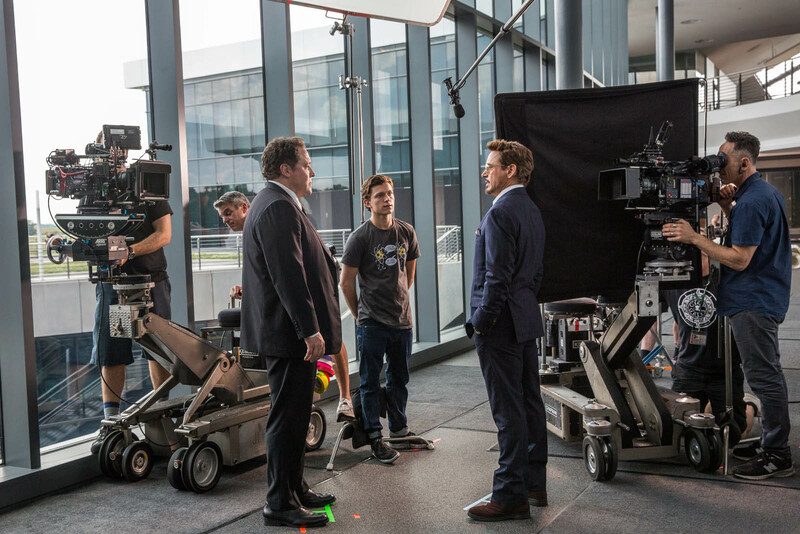 We film in London. 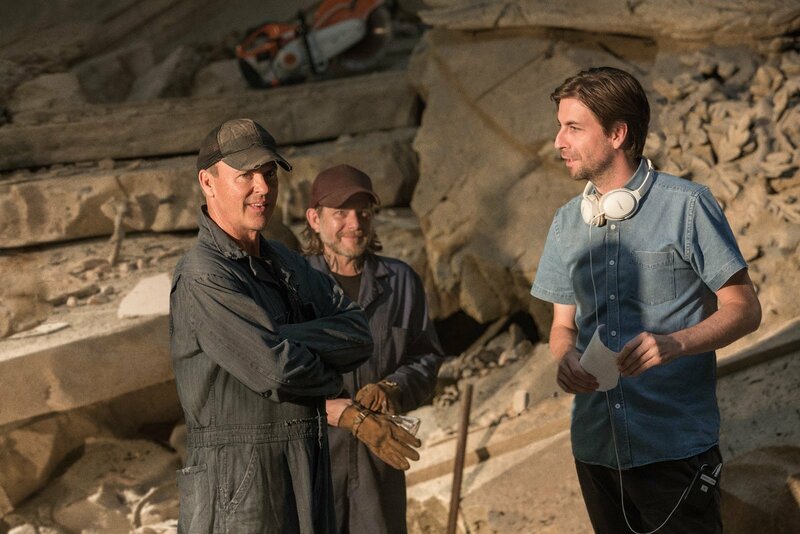 We shot first film in Atlanta. 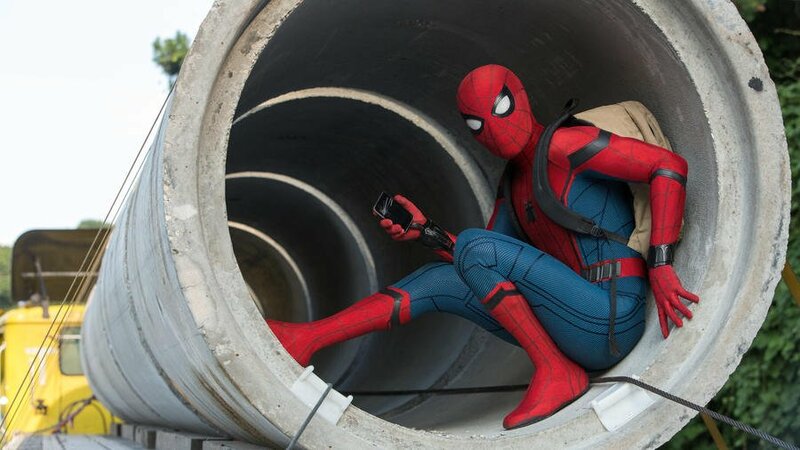 And we shoot a lot of films in London but there’s another reason we’re shooting in London which is, yes, Spidey, of course, will spend some time in New York, but he’ll spend some time in other parts of the globe. 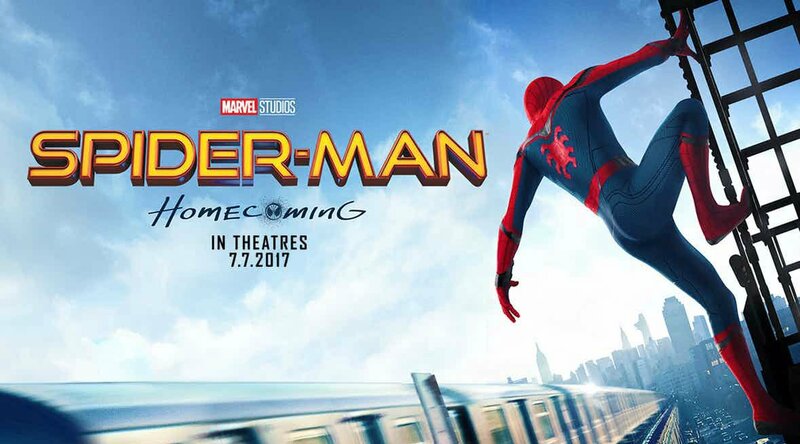 On paper, a Euro trip certainly aligns with previous rumors that Marvel Studios was in the process of casting a non-American version of Gwen Stacy, the fan-favorite character initially portrayed by Emma Stone across Marc Webb’s ill-fated Spidey saga. 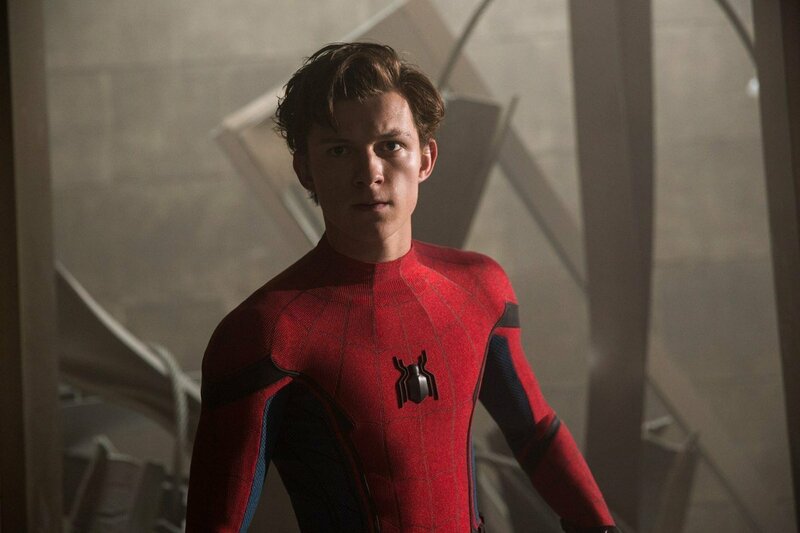 This could potentially open up an avenue for Spider-Gwen to make her cinematic debut, too, as the young, fresh-faced Peter Parker will likely be spending a semester abroad in order to give Aunt May some peace and quiet. 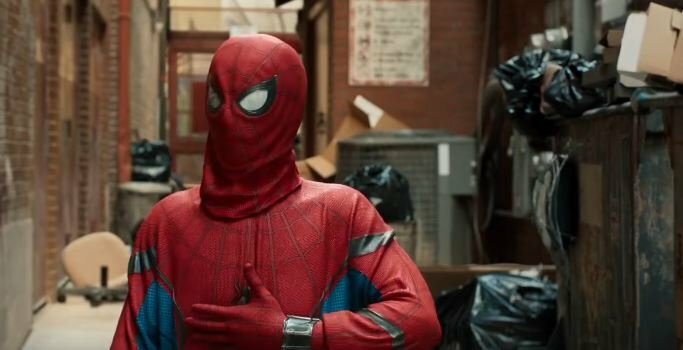 Alas, other than the fact that it’s coming from screenwriters Chris McKenna and Erik Sommers, little is currently known about the plot of Spider-Man: Homecoming 2. 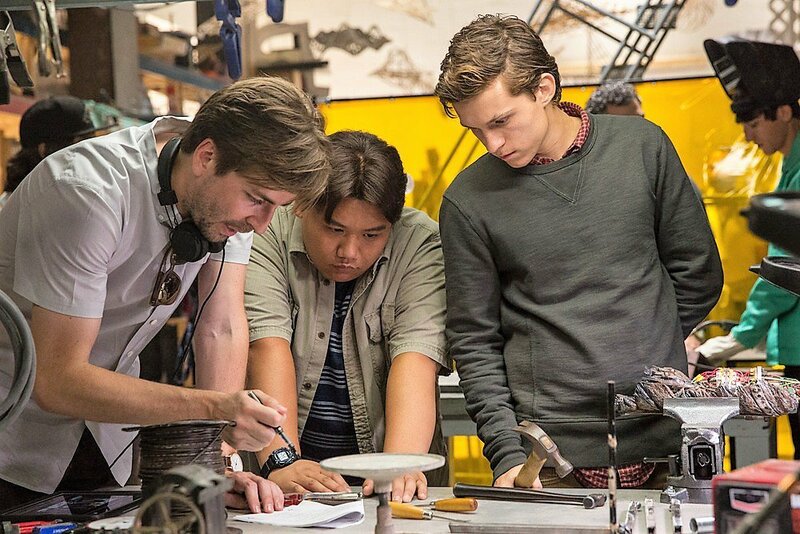 Rest assured though, the wheels are in motion, as Jon Watts and Co. have a deadline to meet: July 5th, 2019 – which means we should learn more in no time at all.